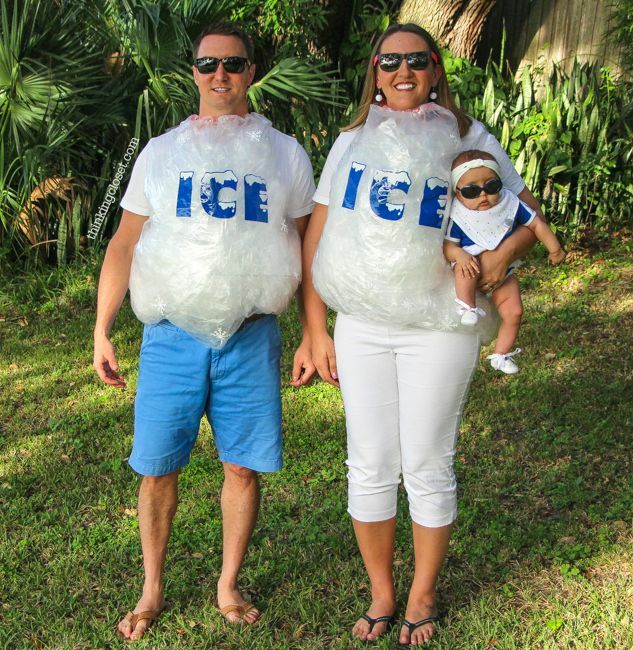 Costumes for you and your kids. 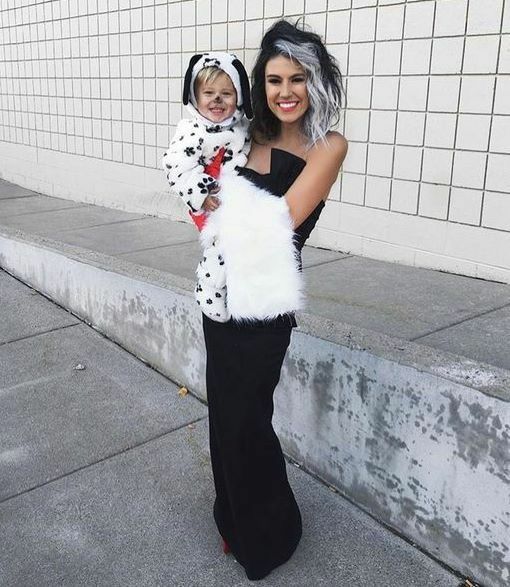 As halloween is Tomorrow, you may be thinking I want to dress up with my child this year. That also means you need to do some last minuet shopping. 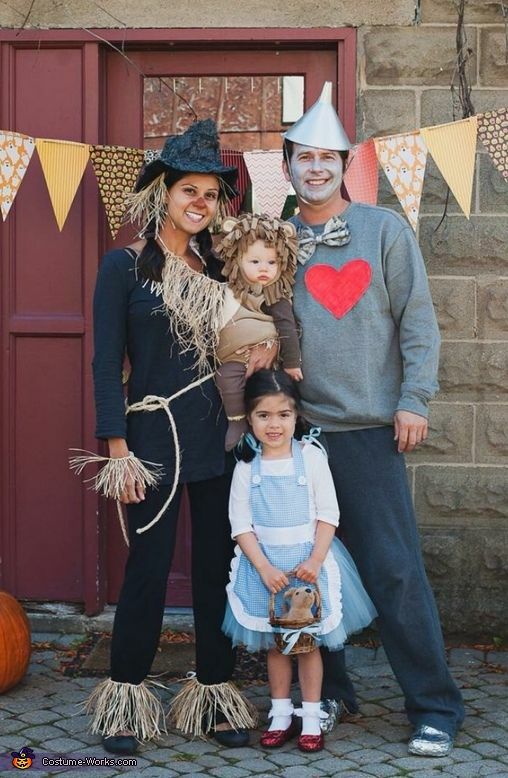 Today, I will be showing you some costume ideas you can achieve with your loved ones. You can do it as a duo or the entire family. 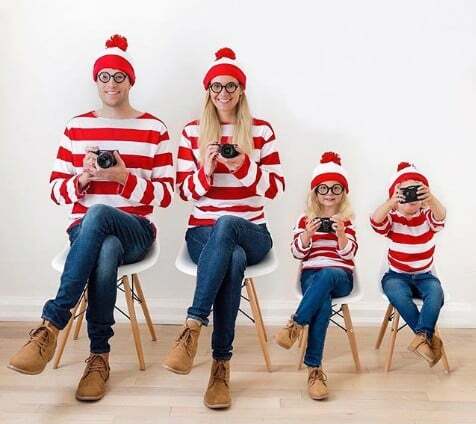 This trend we have been seeing some fun family costumes and we want to make sure you know them all. The Wizard of Oz. 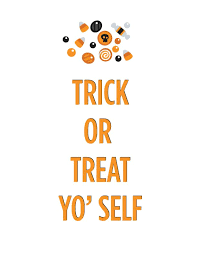 Follow the yellow brick road to all the treats! 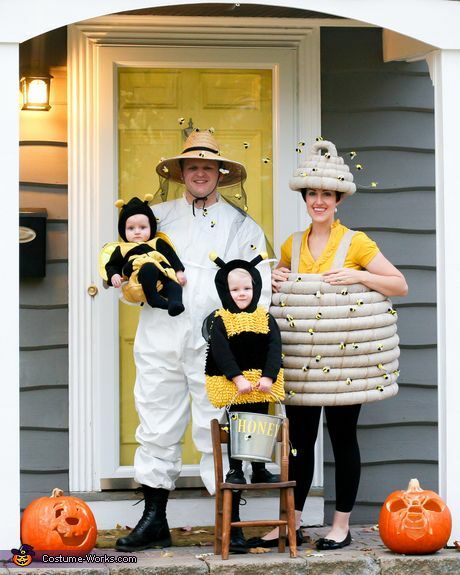 Bee Keepers. Have to protect all the honey! Here is a super simple but hard to find costume. Wheres waldo! and just because everyone loves a good pun.